The HCDE Alumni Leadership Board (ALB), launched in January 2019, helps address the need for more intentional alumni and student community building, career connections, and industry skill sharing outside the academic curriculum. The board activates talented alumni who have a desire to give back to the next generation of HCDE graduates and build the HCDE network for years to come. The ALB members work together to mentor students, plan and teach skill-honing workshops, support HCDE departmental needs, and host community-building events. UW HCDE will accept new board member applications each December. Board members commit to two years of service on the board. Check back in the fall if you are interested in applying. Sharla is a Program Manager at Microsoft, working on the Windows Developer Platform team. 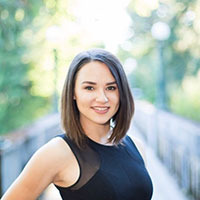 She is passionate about connecting with customers and being their advocate to build the right product for them. Outside of work she enjoys hiking, games, traveling, and trying new hobbies (currently crochet and cooking). 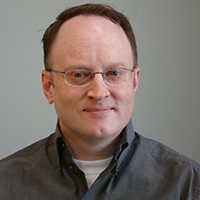 Gary’s career in UX officially began in 2008 as an inaugural member of the newly formed UX team for SUPERVALU, Inc. 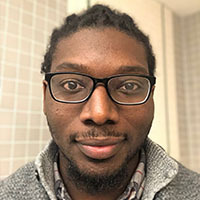 Most recently, he served as the lead UX Engineer at Costco Wholesale, and is now at Microsoft where he serves as a Sr. Design Researcher within Artificial Intelligence and Research's Shared Engineering Services Studios team. 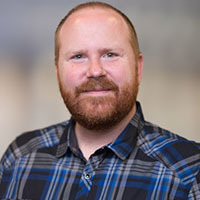 Throughout his years in this industry, Gary has had the opportunity to play many different roles (Designer, Researcher, UX Program Manager, Product Manager), and utilizes this broad UX experience to help others understand and execute user-centered design effectively. Gary holds a B.S. in Industrial/Organizational Psychology from Montana State University-Bozeman, an M.B.A. from Boise State University, and an M.S. in Human Centered Design and Engineering from the University of Washington. 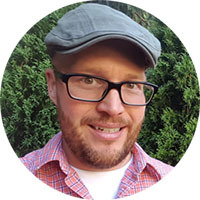 Gary has a passion for teaching and sharing the principles and philosophy of user-centered design, and he takes great pride in helping organizations and individuals realize the benefits of always putting the end user first. He views even the smallest improvements as important reminders that technology works for us - instead of the other way around. 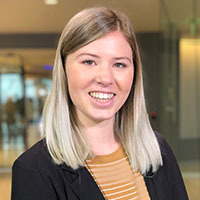 Kendall is a User Experience Researcher with SAP Concur. Her role is to connect the designers and engineers to our end users so that we can develop products that truly work for our customers. She is a 2016 HCDE BS graduate. In her spare time you can find her at a concert, Seattle sports event, or planning her next trip. Hasani Burns is a UX Designer and Software Engineer. He earned a Bachelor's of Science in Computer Science from Hampton University, and a Master's of Science in HCDE from the University of Washington. He has touched many areas in his academic and professional career thus far: research publications through both Carnegie Mellon University, and Hampton University spanning robotics, artificial intelligence, and technology re-purposing for space (included competing in the first NASA Lunabotics & Mining Competition! ); J.P. Morgan Chase, Accenture, Sony Computer Entertainment America, and Microsoft. 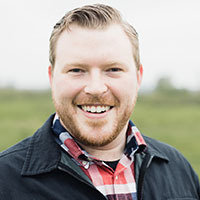 Currently, he is serving the D.C. area working in technology consultation, and federal contract work at Incentive Technology Group, leading UX design for multiple projects. 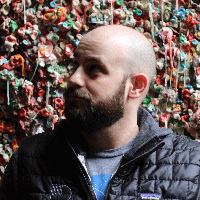 Matt Carthum has been working in the design realm for the past 15 years crafting and leading experiences for Alaska Airlines, Janus Capital Group, Bill Gates, SAP, Microsoft and many others. For the last four years, he has been with Disney Parks & Resorts Digital, leading the magical design for Shop Disney Parks and various commerce experiences for mobile app and web. He is currently a Product Design Manager who oversees the native mobile app platform for the Disney Parks apps. Paula is passionate about using human-centered design to build software and hardware for people. 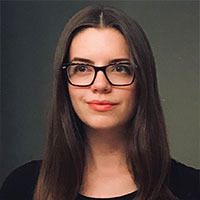 She has worked at Microsoft as a Program Manager on the Windows and Surface team and now work on creating a delightful streaming experience on phones and tablets at Hulu.